Good morning. It's Thursday, Dec. 13. • A proposal to tax text messages sets off outrage. • Lawmaker's arrest is said to follow spanking of girl. • And the bewitching beauty of a Coachella Valley canyon. California officials proposed a tax on text messaging to support programs that offer phone service to the poor. Business and limited government groups were indignant. "It's a dumb idea," said one business leader, adding, "It's almost like saying there should be a tax on the conversations we have." Rep. Nancy Pelosi secured the votes needed to become House speaker by offering a significant concession: She has to step down by 2022. The deal was struck with a group of Democratic insurgents who wanted new blood in the party's top ranks. Pelosi, 78 and a master tactician, has spent weeks courting and wearing down skeptics in her ranks. 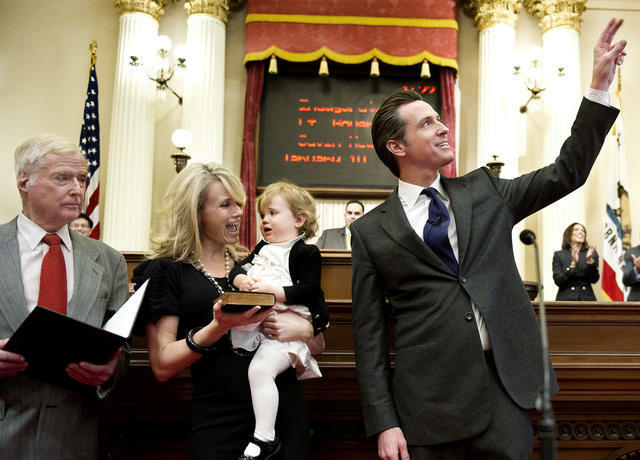 William Newsom III, left, attended Gavin Newsom's swearing-in as lieutenant governor in 2011. Gov.-elect Gavin Newsom's father died, just weeks before Inauguration Day. A former judge and environmental lawyer, William Newsom III worked for billionaire businessman Gordon Getty and ran the San Francisco district attorney campaign for Pat Brown, who later became governor. Those ties helped jump-start his son's business and political careers. Newsom was 84. This is a view near Donner Pass. The local historical society calls the northern Sierra crossing the most important historical square mile in California. That's because it linked California to the rest of the country — via automobile, train, and foot. It was on this week in 1844 that the first wagon train arrived at Sutter's Fort on the California side of the mountains, seven months after setting out from Iowa. All 50 members of the Stephens-Townsend-Murphy party survived the journey, including two infants born along the way. Their names were later added to towns, roads, and features across California. Their extraordinary feat, however, was overshadowed in the pages of history by a subsequent wagon train, the Donner party, that wasn't so fortunate. 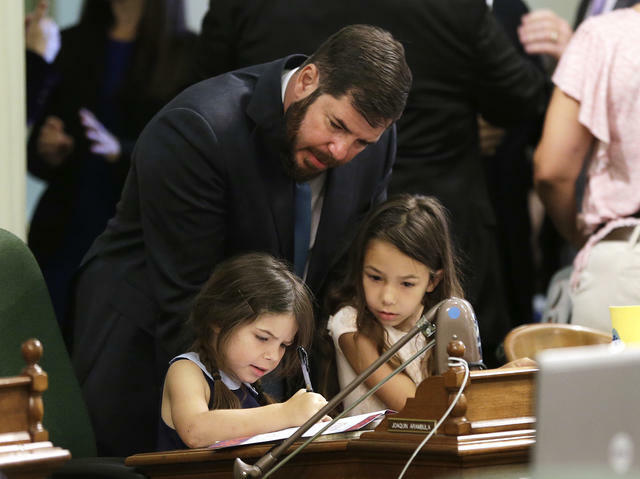 Assemblyman Joaquin Arambula, a Fresno Democrat, with his daughters in Sacramento on June 21. After his arrest on suspicion of child cruelty, state Assemblyman Joaquin Arambula said the accusation stemmed from him spanking his 7-year-old daughter. He said she went to school angry the next day and told a teacher. "That's all that happened," he said. "It was us disciplining, normal discipline to our child." 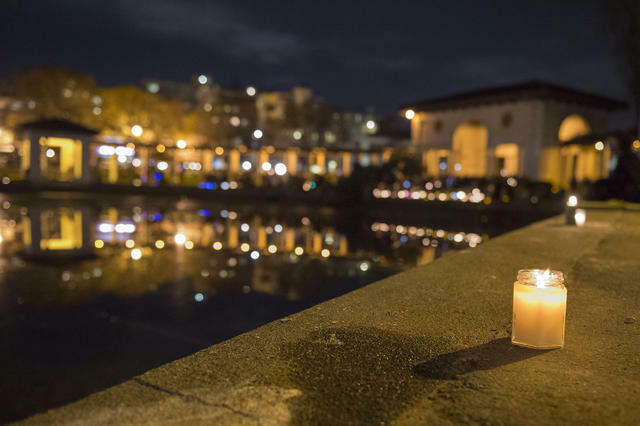 A candle vigil was held after the Oakland warehouse fire left 36 people dead. The N.Y. Times Magazine published an 11,000-word profile of Max Harris, one of the men accused in Oakland's Ghost Ship warehouse tragedy. It's a heartbreaking portrayal of how a young man known as a peaceful, nurturing soul wound up facing trial for the deaths of 36 people — some of them his close friends. Aaron Persky, the first California judge to be recalled in more than 80 years, is asking supporters to help him pay off $135,000 in legal fees. Persky faced public outrage after he gave a light sentence to the former Stanford swimmer Brock Turner for sexually assaulting an unconscious woman. After losing a legal battle to stop the recall, Persky was ordered to pay his opponent's legal costs. Officials said the man was unable to gain enough traction to escape the vent. 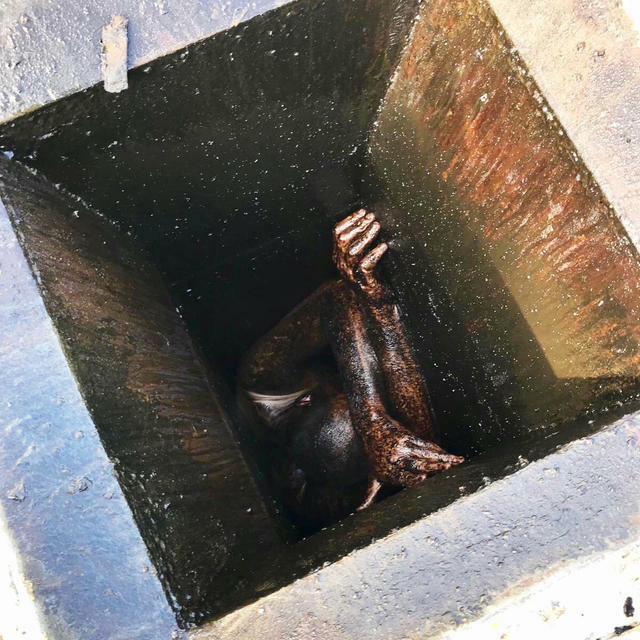 A man covered in grease was trapped in the duct of a San Lorenzo restaurant for two days. He was rescued by firefighters then arrested for trespassing. Officials are exploring whether he had designs to burglarize the building. "We checked, and he was not Santa Claus," a sheriff's spokesman said. These are the Sutter Buttes, rising out of the checkerboard farmland of the Sacramento Valley. 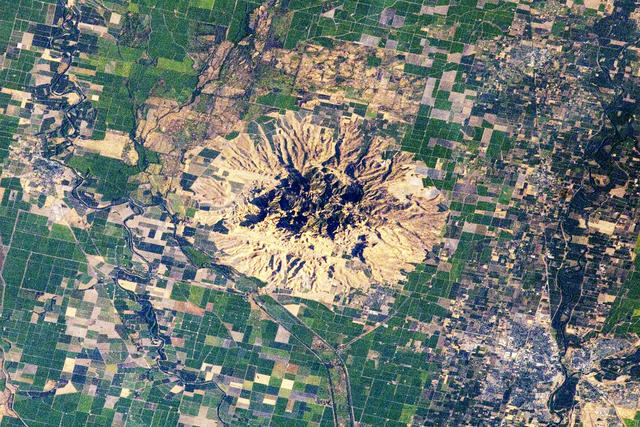 Sometimes called the world's smallest mountain range, they are actually remnants of a lone volcano active during the Pleistocene epoch. When the valley used to flood, Native Americans retreated to the buttes as an island refuge. Today, they are mostly inaccessible to the public but make for a captivating sight from nearby highways. 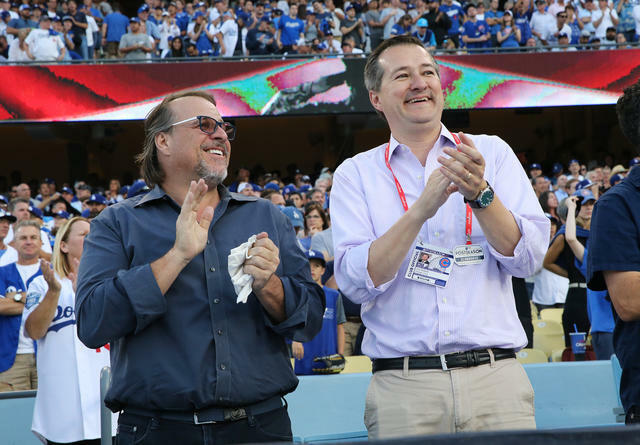 Michael Ferro, left, with Chicago Cubs chairman Tom Ricketts at Dodger Stadium on Oct. 14, 2017. The Los Angeles Times’s former publisher and editor, Davan Maharaj, received $2.5 million following his exit from the Tribune Publishing Co. after telling a mediator he recorded the company's largest shareholder, Michael Ferro, making anti-Semitic comments, a report said. The payout came as the newspaper was laying off employees. Ferro was accused of saying a "Jewish cabal" ran Los Angeles. This week, millions of gallons of raw sewage spilled into Mexico's Tijuana River and is flowing north into California, fouling shoreline and closing beaches. Sewage spills have become a part of life along the southern coast. In September, Attorney General Xavier Becerra and several affected cities sued over the Trump administration's response to the crisis. 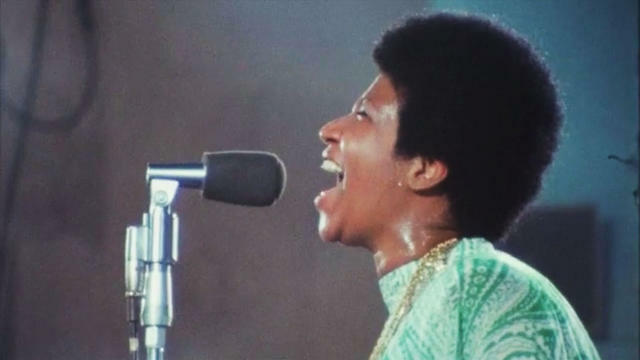 The film "Amazing Grace" documents Aretha Franklin at the height of her powers as she performed at the New Temple Missionary Baptist Church in Watts in 1972. The New Yorker called it "spellbinding." An NPR critic said it was not just an essential document of an iconic musician's skills, "Watching it is a transcendent, spine-tingling, uplifting, utterly joyous experience." 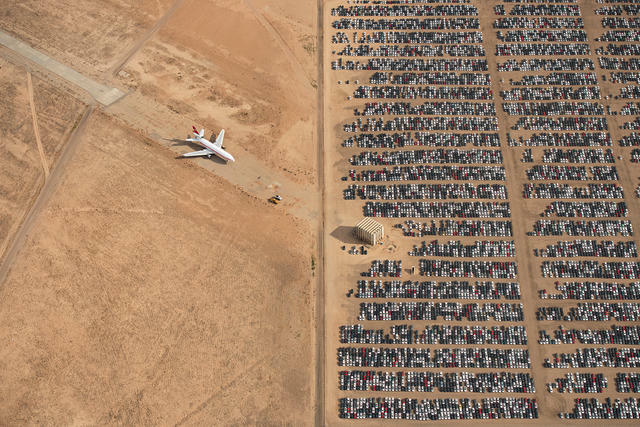 Thousands of recalled cars sat idle in the desert near Victorville last summer. In 2015, Volkswagen admitted its cars were designed to cheat emissions tests and announced a massive recall. One result was the creation of a spectacular wasteland of recalled vehicles in the Mojave Desert. A view of the lot has now won the grand prize in National Geographic magazine's annual photo competition. 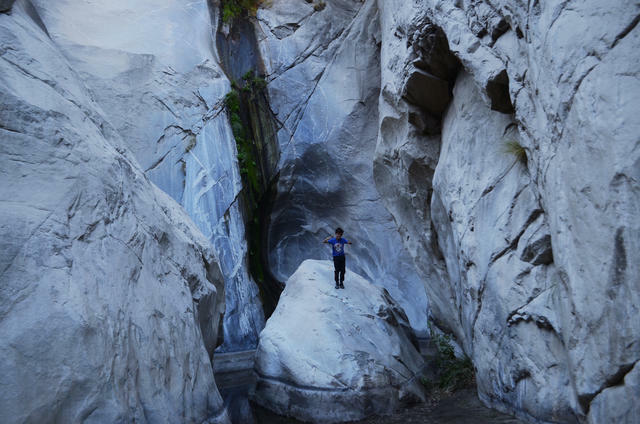 This is Tahquitz Canyon, a natural wonder at the edge of Palm Springs that's been inhabited by the Cahuilla tribe for thousands of years. The wrathful spirit of its namesake is said to consume the souls of visitors. A tour guide told the L.A. Times the enchanted feeling people get springs rather from the area's beauty. "This canyon and these rocks seem to bring something out in the spirit of the people who come here," he said.